The New York Giants have placed safety Landon Collins on Injured Reserve. 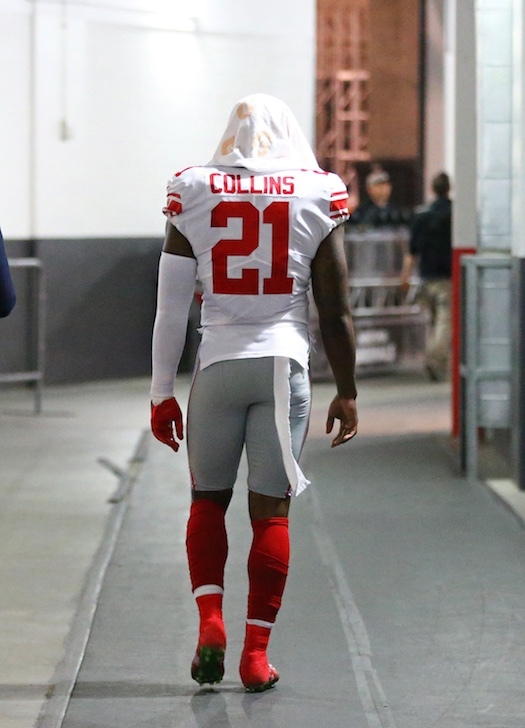 Collins fractured his forearm in the second quarter of the game against the Arizona Cardinals on Sunday. Collins finished 2017 as the team’s leading tackler with 104 tackles. He also had six pass defenses, two interceptions, and one forced fumble. To fill that roster vacancy, the Giants signed linebacker Derrick Mathews to the 53-man roster from the Practice Squad. The 6’0”, 232-pound Mathews was originally signed to the Practice Squad of the Washington Redskins in November 2015 as an undrafted rookie free agent. Mathews was signed by the Green Bay Packers in August 2016 and spent parts of 2016 and 2017 on the their Practice Squad. 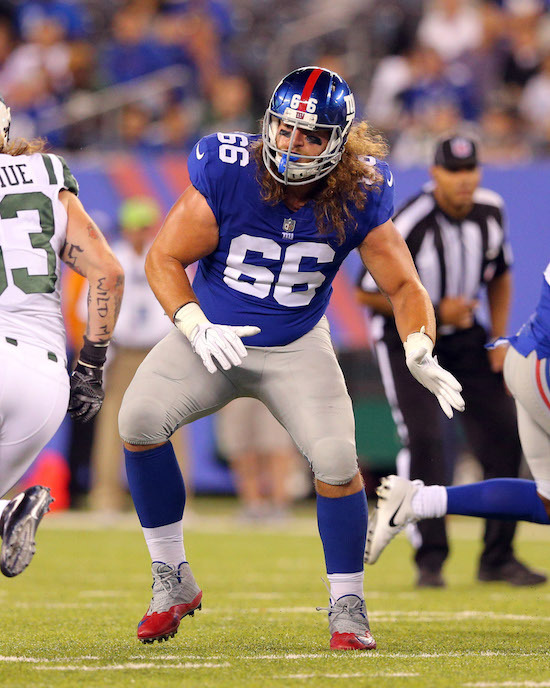 The Giants signed him to their Practice Squad earlier this month. The Giants have set a franchise single-season record for losses. The previous mark of 12 defeats was set in 1966 (1-12-1), 1974 (2-12), 1980 (4-12), 1983 (3-12-1), and 2003 (4-12). The Giants finished 1-7 on the road, their worst record in a non-strike season since 1978, when they were also 1-7. The Giants fell to 0-11 in games vs. NFC opponents for the first time in their history. Quarterback Eli Manning has increased his career yardage total to 51,550 yards. That moved him past Pro Football Hall of Famer John Elway (51,475) and into sixth place on the NFL’s all-time list. 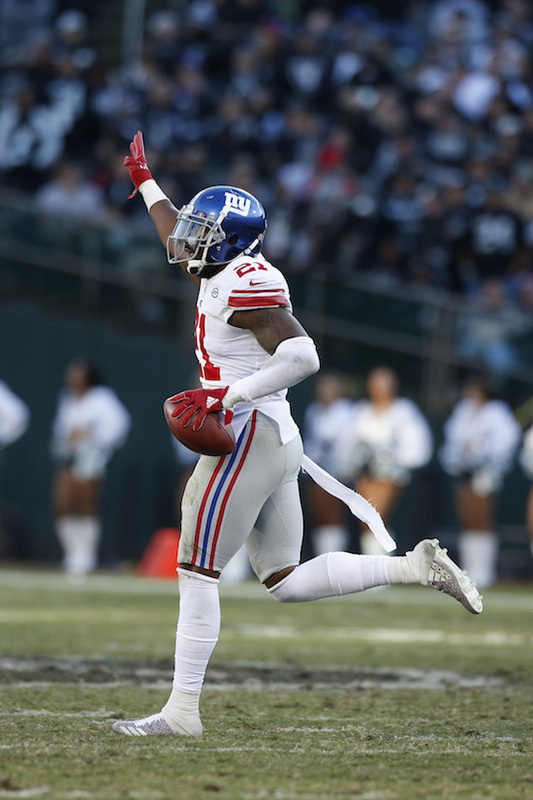 Cornerback Ross Cockrell’s two interceptions were the first picks by a New York Giant since November 23rd. Place kicker Aldrick Rosas is the first Giants kicker to miss at least seven field goal attempts in a season since Jay Feely in 2005. The New York Giants return to practice on Wednesday in preparation for the season-finale against the Washington Redskins on Sunday.